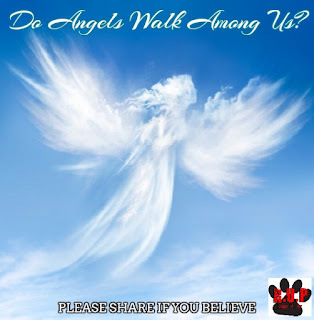 RAISE UR PAW NEWS: Angels Walk Among Us! The goodness within them will surely show. Being the shoulder you cry upon. To the ones who always understand. Through our journey they help us cope. The light within our darkness. And never leave us behind.